New (and cheap!) shipping carrier “Lietuvos paštas” (“Lithuanian Post”) is available for shipping addresses within European Union for shipments of 0.5 Kg or less. Shipping cost depends on weight and USD exchange rate, but typically it varies from 3 to 4 USD, so it will be a very viable option for EU drop shippers. Tracking numbers are not available for this carrier. 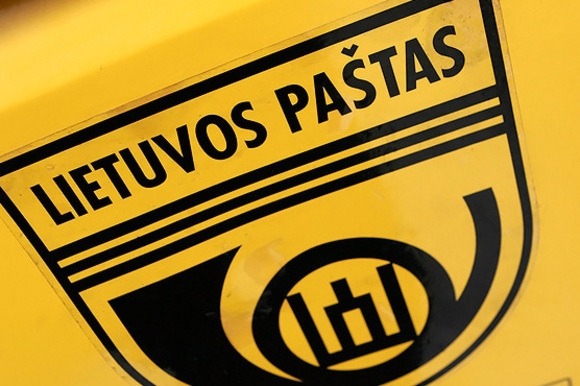 “Lietuvos paštas” is the biggest and oldest post service company in Lithuania, it has 700 departments throughout the country and is owned by government.